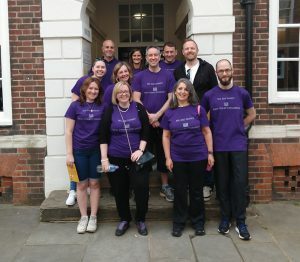 Team New Court hit the streets on 21 May 2018, along with over 13,000 other members of the legal community, to help raise funds for the London Legal Support Trust. 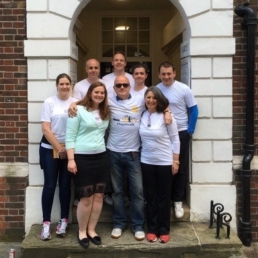   For more information on some very worthy causes please visit the London Legal Support Trust website here. 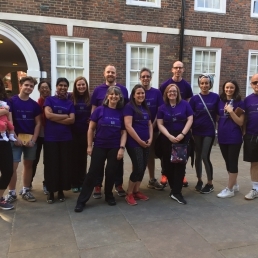 The 2018 London Legal Walk is fast approaching and once again New Court will be pounding the streets with thousands of other lawyers in support of legal advice centres.